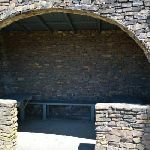 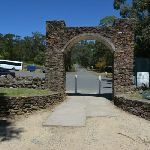 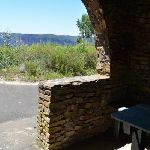 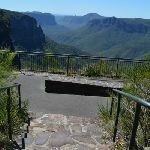 From the large stone shelter at the edge of the turning circle (and car park) at the end of Govetts Leap Rd, this walk heads 35m towards the valley views to head through the stone arch then down the ramp to the large flat gravel and fenced ‘Govetts Leap’ lookout platform. 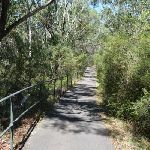 , to follow the ‘The Fairfax Heritage Trail’ asphalt path and continues gently uphill for 180m to where path bends sharply left, then right. 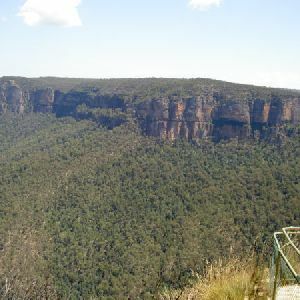 Here the walk continues along the path for another 25m to the signposted ‘George Phillips Lookout’ (on your right). 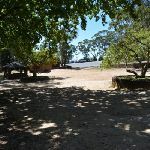 Wheelchair Rough This walk leads through a gravel carpark for about 60m. 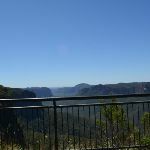 The surface in unevean and erroded in places. 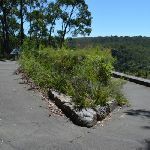 The gravel is mostly compressed but the surface may soften after prolonged rain. 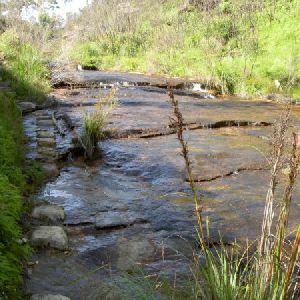 Found about 30m into the walk. 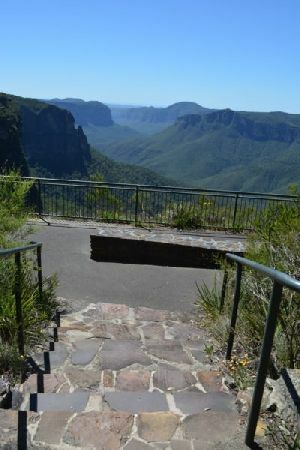 Trip Hazard A 5 to 10cm step between carpark and track. 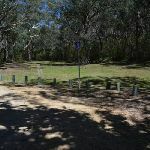 Access is between bollards that are 110cm apart. 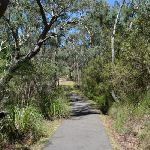 Found about 70m into the walk. 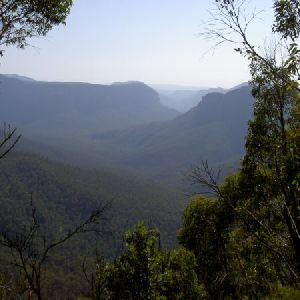 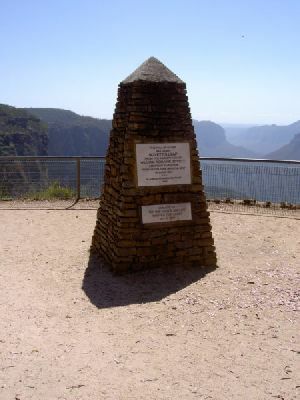 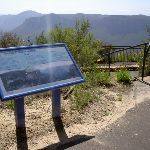 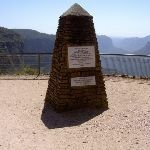 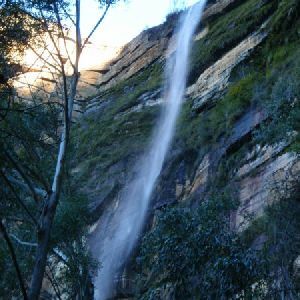 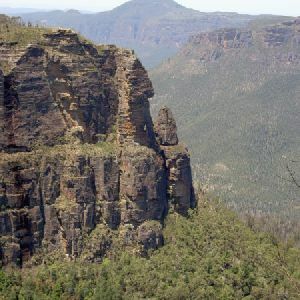 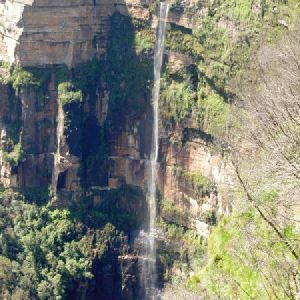 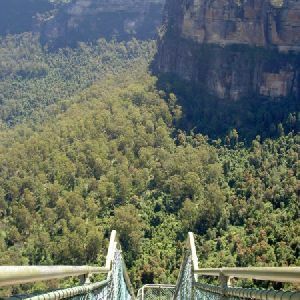 A list of walks that share part of the track with the George Phillips Lookout walk walk. 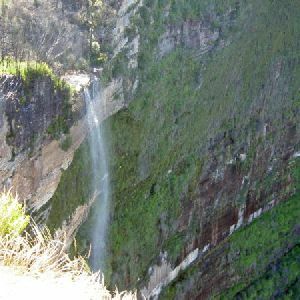 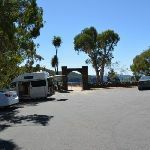 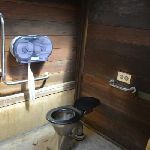 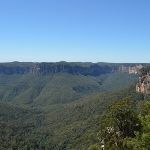 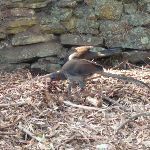 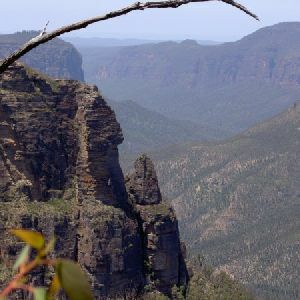 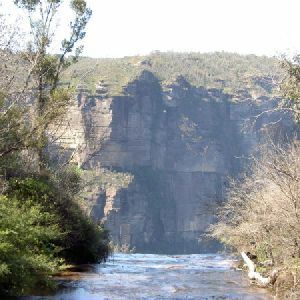 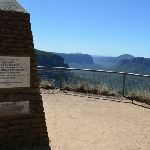 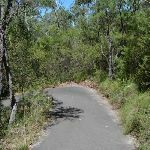 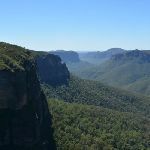 A list of walks that start near the George Phillips Lookout walk walk. 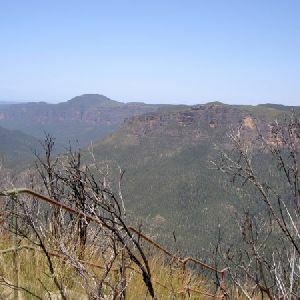 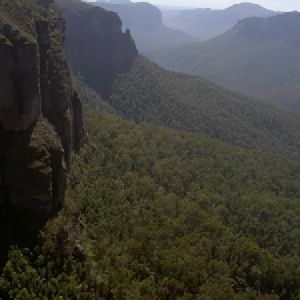 http://new.wildwalks.com/wildwalks_custom/includes/walk_fire_danger.php?walkid=nsw-bmnp-gplw Each park may have its own fire ban, this rating is only valid for today and is based on information from the RFS Please check the RFS Website for more information.